1448, the 30th year of Sejong's reign. The Ming dynasty's meddling into Joseon's domestic affairs goes to extremes and Sejong secretly plans to develop Singijeon, a rocket weapon upgraded from Goryeo's firearms technology. 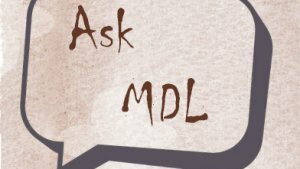 The Ming finds out and quickly dispatches assassins to attack the research lab, but CHOI Hae-san, the man in charge of the project, destroys himself along with the research materials to protect the weapon's secret. His daughter Hong-li barely escapes but loses the Chong-tong Records (Singijeon's blueprints) to the Ming assassins. As the Ming's diplomatic pressure increases on Joseon for making the Singijeon, Sejong commands Chang-gang, the chief royal guard warrior, to take the only person with the potential to complete the Singijeon, Hong-li, safely to Sul-ju, a peddler. The son of the top engineer of Hwa-tong-do-gam (place for making gunpowder and firearms-or a weapons factory in today's language) at the end of Goryeo dynasty, Sul-ju is an exceedingly intelligent man with the top martial art skills in Joseon. He rejects Joseon as a descendant of Goryeo migrants and lives as the head of a merchant gang. He refuses Chang-gang's command to help construct the Singijeon, but in order to save his gang from a fight with rivals, he is forced to join Hong-li in seeing the Singijeon completed. Desperate to understand the facts of Singijeon, the Ming sends an army disguised as a large envoy to intimidate Sejong and the court. Meanwhile, the Ming army sets out to find Sul-ju's headquarters and completely destroy the slightest possibilities of developing Singijeon. 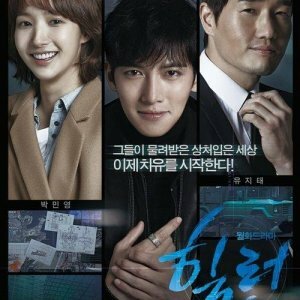 After repeated failures in the project, Sul-ju risks his life to recover the Chong-tong Records for Hong-li. However, he starts to have second thoughts as his comrades are sacrificed in battles. At last, as they are moments away from the completion of Singijeon, the Ming and Yeo-jin alliance army of 100,000 heads for Eui-ju, Joseon. In order to stop the war, Sejong hands Hong-li and the Chong-tong Records to the Ming envoy and even Sul-ju is imprisoned by the court. 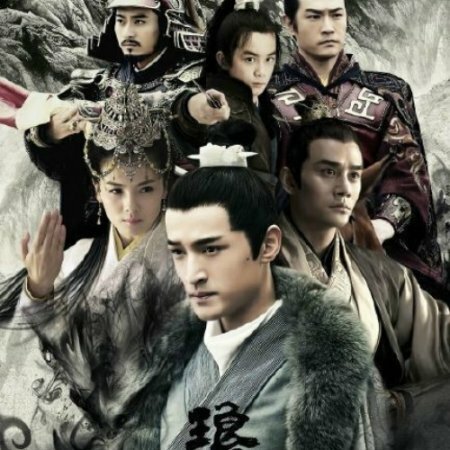 The Divine Weapon is a fictional historical drama about the relationship between the Ming and Korean. The small Korean country makes several attempts to build a weapon to defeat the Ming. The story was better than I thought. 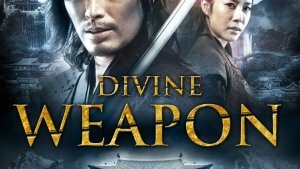 The only reason why I watched the movie was because I thought the divine weapon was a supernatural weapon, but I was pleasantly disappointed because the story was well-written and well-acted. The Divine Weapon kept me on the edge on my seat as I wonder how the Koreans will defeat the Ming. 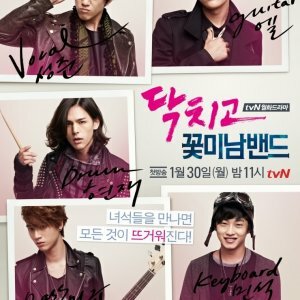 This is my first time noticing the lead actor, Jung Jae Yung, in a movie. I fell in love with his charisma. He also starred in the movie, the Fatal Encounter. I have rarely seen an historical movie that I did not like. If I did not like it, it was because of the writing or perhaps the acting. 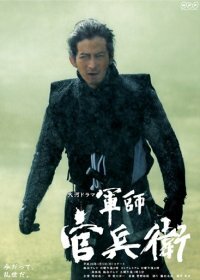 But the divine weapon is an excellent movie. The leading lady of Divine Weapon is Han Eun Jeong. I remember her from Gumiho: The Tale of a Fox Child. In both roles, she played a quiet, powerful, and mysterious woman. (I like her better in the Gumiho: Tale of a Fox Child). The rest of the cast were great. It is an instrumental song. This is a song that soldiers would want to hear after a victorious battle. Yes, I would watch this movie again.